The dentist phobia comes with many names: dentophobia, odontophobia, dentist anxiety and many more. This is the reason why roughly 8% of all Americans avoid their regular visit to the dentist (WebMd). However, regular dental control and necessary interventions are essential for having and keeping healthy teeth. On the other hand, it is very important to mind what you eat to keep those bad germs away from your teeth. 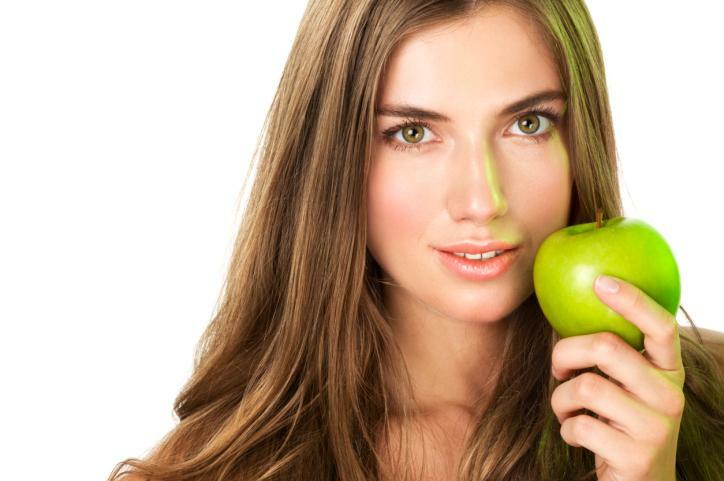 There are some bad and some good foods for your teeth and here are the most important ones. 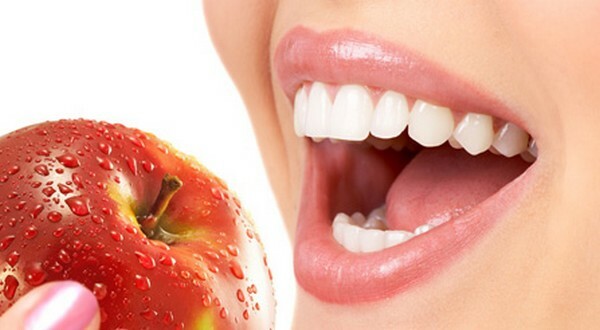 Foods that are good for your teeth are usually the ones that make them stronger and give your body the nutrients to keep them strong. In addition, the good foods may be the ones that help removing the bits of food that get stuck and some even have mild antiseptic and antibacterial characteristics that keep the mouth cleaner. The best way to strengthen the teeth and to make it more resilient is to give them enough calcium. This will make the enamel of your teeth stronger and that will prevent the bacteria from ruining it and causing the cavities. Good sources of calcium in your diet are milk and dairy, legumes and even avocado. 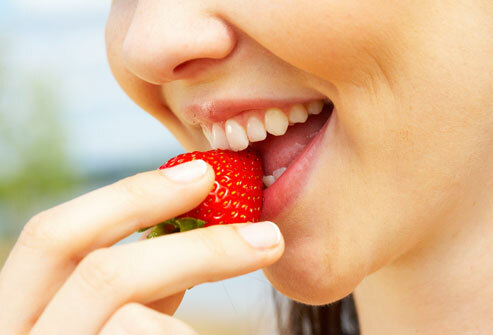 To reduce the chances that your gums suffer from an infection, you need to strengthen the local immune system. Also, eating food that trigger saliva production is also a good idea, for the same reason. Saliva contains chemicals that kill bacteria and prevent infections and inflammations. 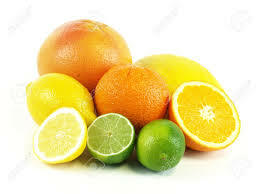 Foods to consider are lemon, orange and grapefruit as sources of Vitamin C.
There are those foods that always get stuck between your teeth and find their way into the pockets of your gums. On the other side, there are goods that help force those remains out. These are the foods that are rich in fiber. These include the apples, pears, carrots and cucumbers. When you chew on them, they will brush and floss your teeth. It does not mean that they can replace your toothbrush or floss. Bad foods would be the ones that stick to your teeth and remain there, as well as those that contain large amounts of sugar. Sugar hurts your teeth and everybody knows that. Therefore, here are the foods to avoid. Not only do these dried fruits contain tons of sugar in them – they also tend to get stuck in your teeth. Even the small amounts that get stuck there can cause big problems. 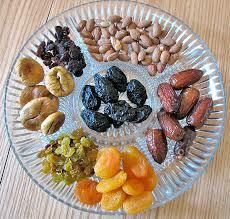 You may not feel it on your teeth, but a part of a dried fruit can decay in your mouth and feed harmful bacteria. All these foods have the same harmful effect on your teeth as the dried fruits, but they do not even have the good nutrients that the dried fruits have. Sugar helps the acidity in your mouth change and turn your oral cavity into the perfect breeding place for many bacteria. If you are not willing to give up on the sweets, start looking for a good orthodontist in Sydney, right away. All these foods affect the enamel of our teeth. The acid that is used to make the pickled food will cause your enamel to wear. Eating it more than once a day increases the chances for this to happen significantly. The same thing that happens to a coffee cup happens with your teeth. They get those unsightly stains which make it easier for food to get such on your teeth. Besides all these direct threats to your teeth, you need to make sure that you do not eat anything that causes acidic reflux for you. At first, it may appear that it does not have anything to do with your teeth, but it does. The acidic reflux creates gasses that reach your mouth and hurt your teeth, as they are as strong as the acid in your stomach.